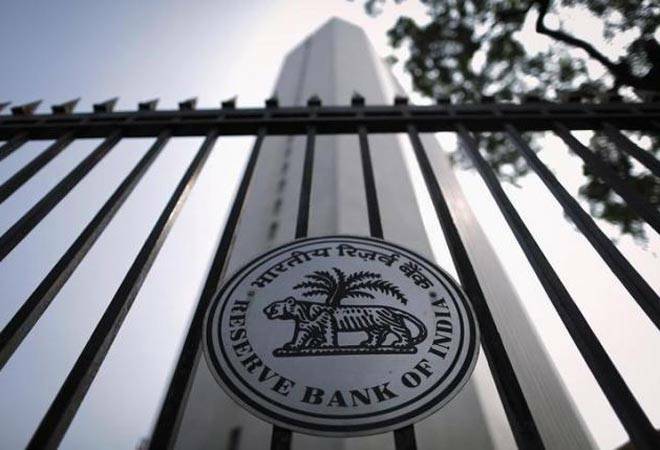 The Reserve Bank of India (RBI) today cancelled certificate of registration of 65 NBFCs through two separate notifications for unspecified reasons. Most of these NBFCs are in Delhi, while a few of them are in Uttar Pradesh and Haryana. While only one each are from Ahmedabad and Coimbatore. The certificate of registration (COR) to some these companies were granted as early as 1998. For two of them, the COR was granted in 2018. According to KKR India's chief executive officer Sanjay Nayar "NBFC sector is critical to the economy and the stronger entities will be able to come out of the current difficulties". The NBFC stocks have been battered ever since the IL&FS crisis came to light. They saw heavy selling pressure following the IL&FS defaults since late September as investors raised concerns over the rising cost of borrowing. The cancelation of NBFC registration by banking regulator comes at a time when the NBFC sector is already facing liquidity crunch due to non-payment of dues by IL&Fs. As per Dun & Bradstreet poll, India Inc.'s CFOs optimism index has slipped to 19-quarter low. The composite CFO optimism index declined 17 percent in the last quarter of the year compared to the same period last year.